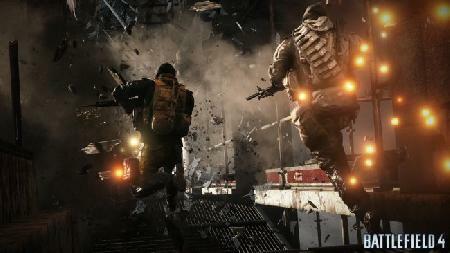 Battlefield 4 is a genre-defining action blockbuster made from moments that blur the line between game and reality. 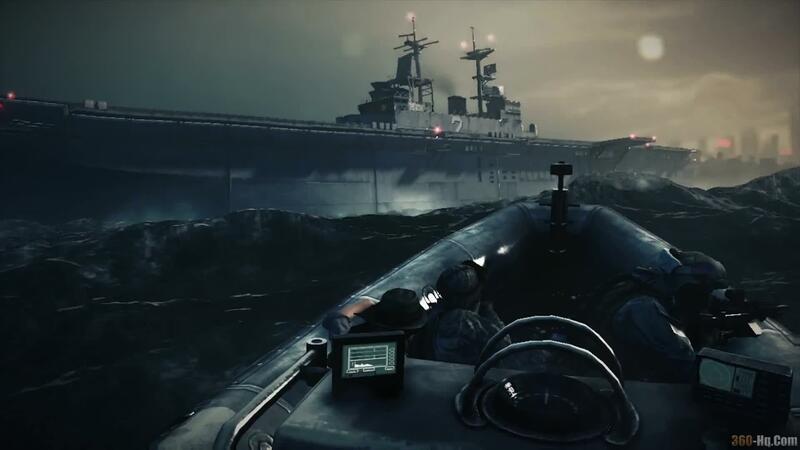 Fueled by the next-generation power and fidelity of frostbite 3, Battlefield 4 provides a visceral, dramatic experience unlike any other. Only in Battlefield can you demolish the buidings sheilding your enemy. Only in Battlefield will you lead an assault from the back of a gun boat. Battlefield grants you the freedom to do more and be more while playing to your strengths and carving your own path to victory. The most advanced installment of Battlelog delivers a level of social integration unrivaled by any other franchise in entertainment, allowing you to schedule matches, change load-outs, track your stats, check Battlefield news and keep tabs on your friends across all digital devices. No matter where you go, Battlefield is now always at your fingertips. The awe- inspiring power of frostbite 3 delivers the highest standard of immersion in entertainment. An unmatched level of visual and audio fidelity, superior character animations, and dynamic environments combine to create the most believable and visceral combat experience possible. welcome to the next generation of battle. You've led an assault from the controls of a tank. You've claimed air superiority from the cockpit of a jet. Now, Battlefield 4 extends the front past the shoreline with the addition of intense and dramatic water-based combat. Pilot attack boats, RHIBs, and jet skis on swelling seas and stormy oceans. Experience a dynamic battlefield where no two games will ever be the same. Blow the foundations of a dam and flood the area of combat, or blow a hole in the side of a ship causing it to slowly sink slowly shrinking the Battlefield. Bump into a vehicle and its alarm will give away your position. Your actions physically change the battlefield in real-time, providing interactive game environments that react to your every move. Immerse yourself in the glorious chaos of all-out war. More vehicles, more weapons, more classes and more destruction allow you to create your own path and play to your strengths. Absolutely nothing compares to the sheer scale and scope of Battlefield 4. In Battlefield 4, you can unlock battlepacks as a reward for all your hard work in combat. Possible rewards include bonus XP boosts,knives, weapon attachments, and customization options like soldier camos, weapon paints and dog tags will let you play your way and stand out on the battlefield. The more you play the faster you earn them, but with 300 possible battlepacks featuring more than 1200 items, you never know what you'll unlock. For more of the latest information for Battlefield 4, visit the 360-HQ video games database or the official Battlefield website. 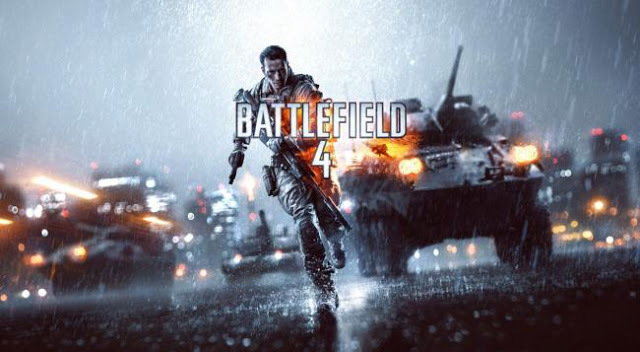 360-HQ Video Games: Battlefield 4"